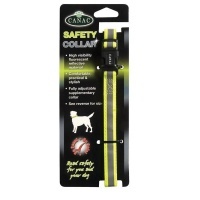 Large dog collars for large breed dogs. 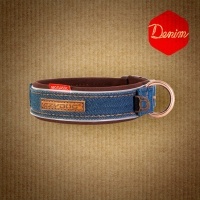 Collars for giant breed dogs can be difficult to find, but we have excellent quality large collars in sizes up to 80cm. 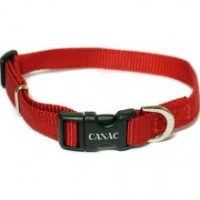 Top brands like Ancol, El Perro, Rogz, Ruffwear, Ezydog, Outhwaites, Ferplast and Canac, all in sizes for big dogs. We highly recommend our own range of handmade collars, including the fantasic soft Elk Leather collars. 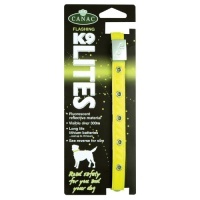 Available in sizes up to 80cm for giant breeds. 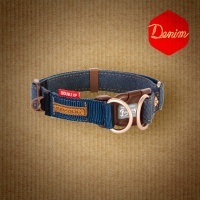 Bridle Quality Leather dog collar. Choice of colours and sizes. Adjustable collars with flashing LEDs!